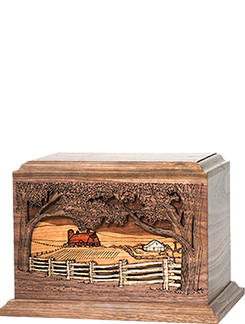 It’s love that keeps the memories alive. 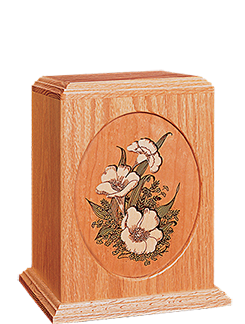 We would be honored to help create a personal memorial of your loved one. 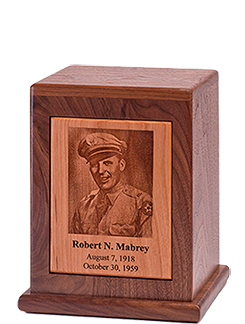 Mabrey is a family owned business dedicated to caring and craftsmanship. 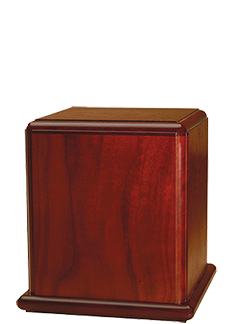 Browse from our wide variety of styles below. 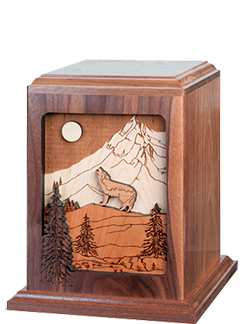 Families who appreciate traditional American-made quality and unique designs select Mabrey. 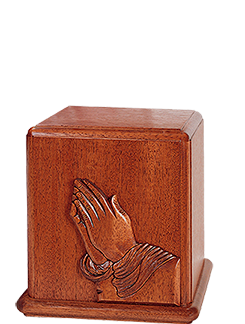 Whether you choose Photo Personalization, Keep it Simple, reflect an abiding respect for God, nature, a favorite hobby or pastime, or just wish to invoke a Simpler Time, we’re here to help. 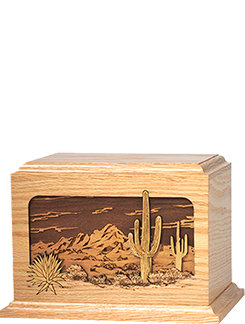 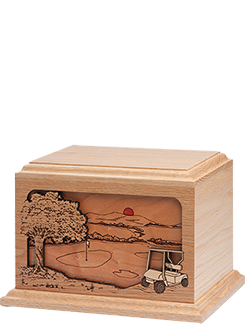 And with nearly unlimited choices for personalization and style, we will proudly create a unique cremation urn or keepsake memorial that honors the memory, and the life, of your loved one. 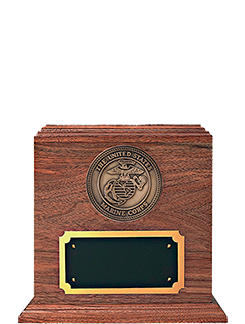 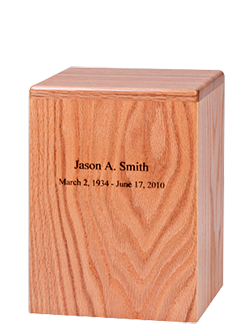 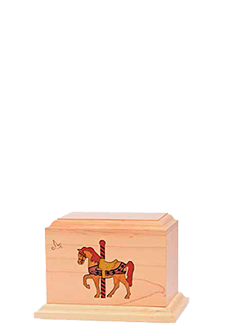 We’ve been building custom memorial urns, one at a time, for almost 40 years. 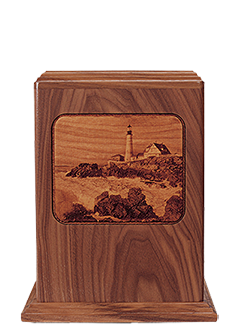 Embracing the values of old world craftsmanship, we use only the finest hardwoods available, including American Walnut, Oak, Maple, Cherry, tropical plantation Mahogany and exotics from around the world.